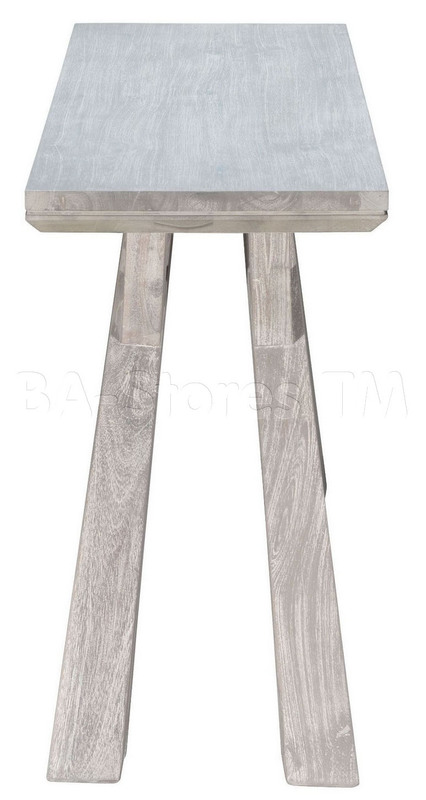 The Beaumont Console Table features an architectural designed frame made in a gorgeous sun drenched wash finish. Beaumont is engineered using a combination of materials starting with the top made of MDF and acacia veneer and down to the flaired legs made of solid acacia wood. 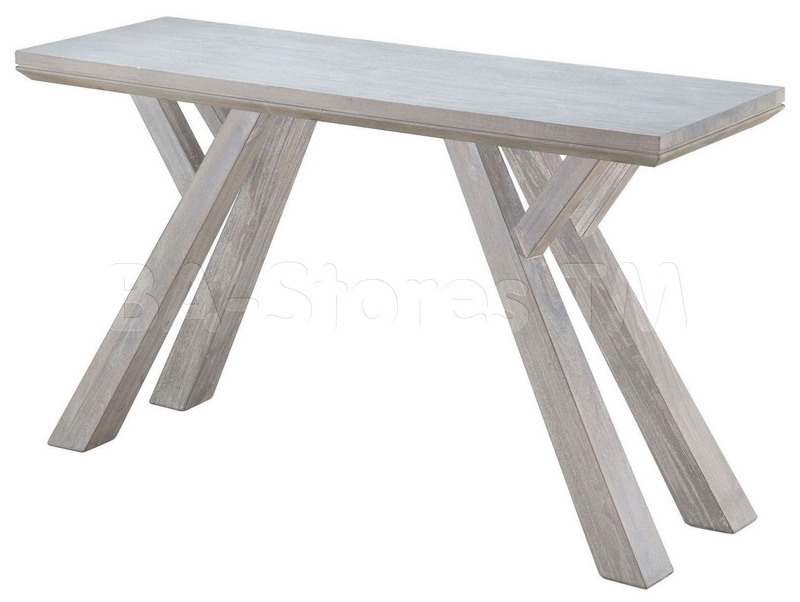 This console table is great for using in kitchens, hallways, foyers, dining areas and living rooms.